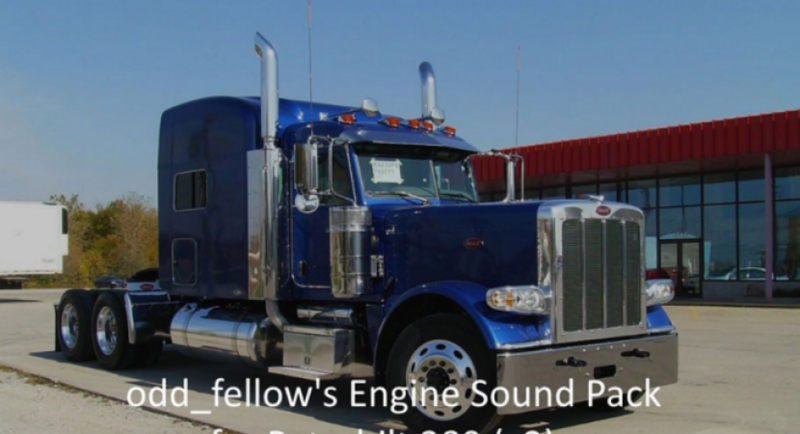 This pack includes recently updated CAT C15, CAT 3406, Cummins ISX and Detroit Diesel 60 Series engine sounds. Also featuring stock my PACCAR MX-13 engine sound. For use with Peterbilt 389 v1.11 ATS BETA (and higher versions). Install with higher priority than the truck. Enjoy. Special thanks to Kriechbaum for his awesome sounds and inspiration! Please don’t reupload, respect my download link.